The paper “Knowledge Extraction from Task Narratives” has been accepted for presentation in the 4th international Workshop on Sensor-based Activity Recognition and Interaction (iWOAR). The paper is a collaboration with my colleagues from the Universitat Politècnica de València and addresses the generation of behaviour models in event calculus for supporting training for minimally invasive surgery. 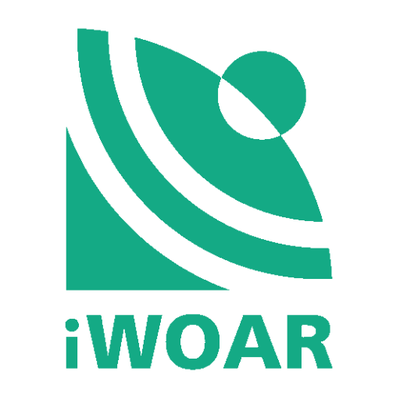 iWOAR will take place on 21 – 22 September in Rostock, Germany.